“We are NOT getting useful “Visit Intel” Website Activity Reports – Turn Posted URL's and Website visitors into business opportunities. “Nice product but Visit Intel is not for us. We are not getting any meaningful reports” said a prospect who is evaluating Visit Intel. Before I address that statement …. let’s review what Visit Intel is and does. 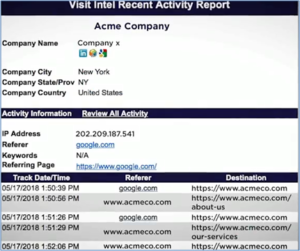 Visit Intel reports on the Company Name of the person who clicked on your site, how they found your site and what their specific interests were while there. The ways your website visitors find your website depend on many variables. 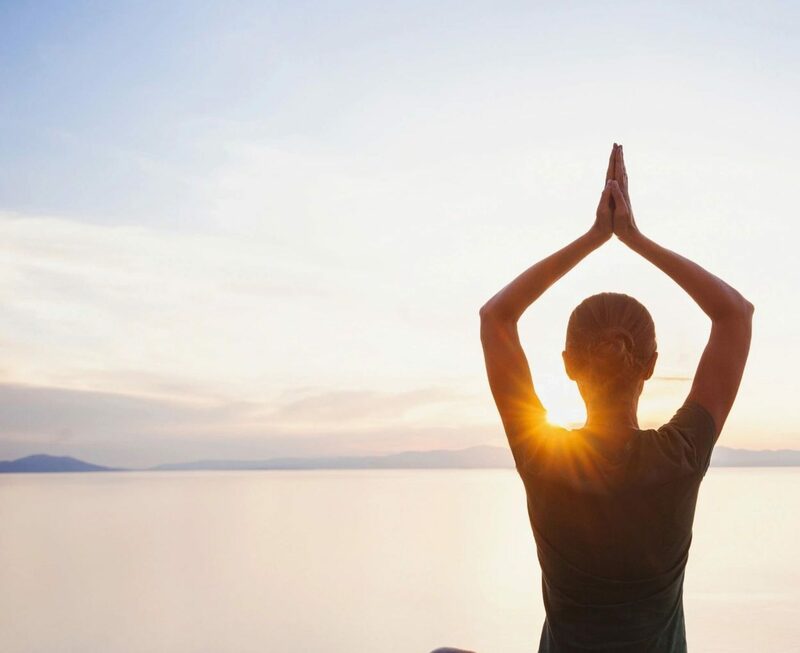 These variables are mostly determined by the various marketing strategies, techniques and initiatives in place at your company. People find your website by…. Digital Advertisements, Google Adword Campaigns etc. Countless money and time is spent on these types of strategies to drive people to websites. Visit Intel simply reports on ALL visitors who click on your website. It is NOT a tool that drives traffic…rather we report on the site visit activity. It is a tool that should be a barometer as to how your marketing and advertising initiatives are working…..or not. So by saying Visit Intel is not helpful because you are not getting good reports ….. to me that means Visit Intel is actually giving you very useful information. Visit Intel is telling you that your marketing strategies need to be modified in order to get your desired website traffic results. We also hear from companies that the website is not that important to businesses in this modern age. My question is…companies spend countless hours and money developing their website and the content on it, spend countless time and money on the marketing strategies to drive people to their websites…if all of that is true…why wouldn’t you want to know the company names of your visitors, how they found your site and what they did while they were there? IF you do NOT want to know website visitor information ….why have a website at all? Previous PostPrevious Another way Visit Intel is Helping our Customers.